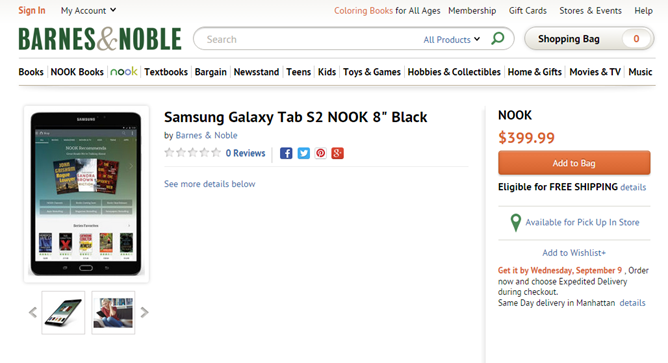 Barnes & Noble and Samsung appear to be getting along pretty well, for the two companies have now unveiled their second joint tablet: the Galaxy Tab 4 Nook 10.1. 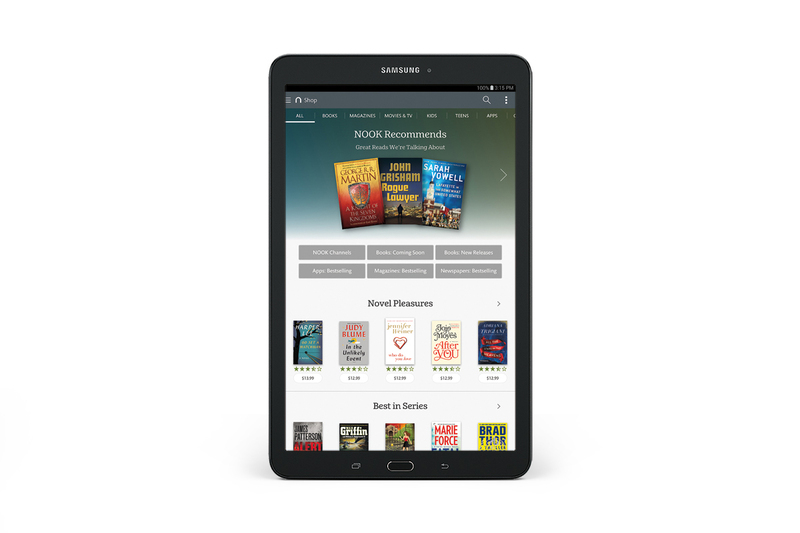 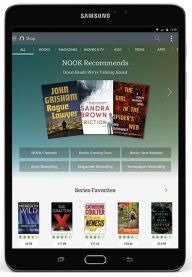 Just like the previous Nook tablet, this is a Galaxy Tab 4 10.1 with some added software tweaks that place emphasis on reading and consuming content from Barnes & Noble. 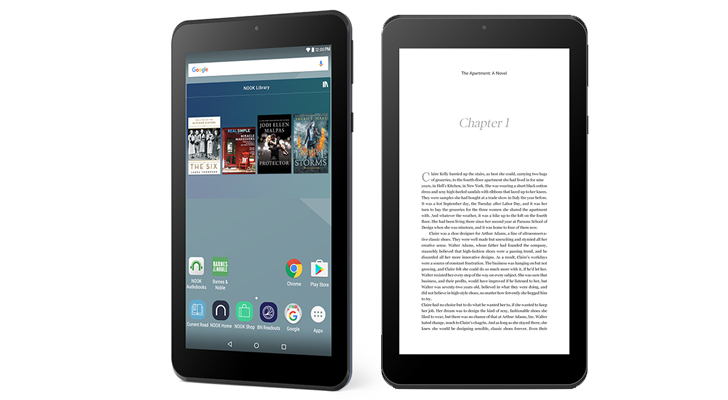 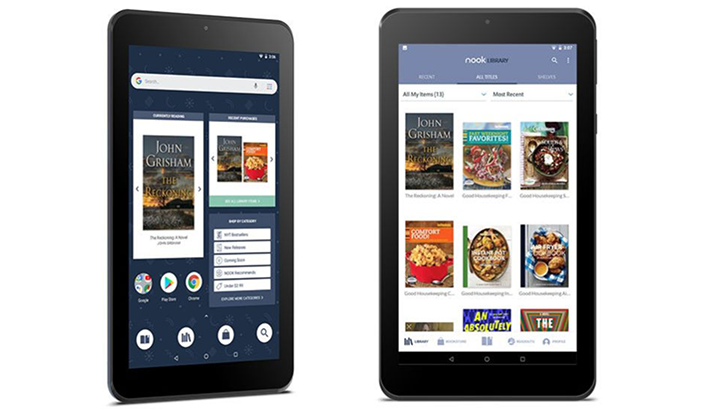 The tablet is available for a launch price of $299 (following a $50 instant rebate), which puts it right in line with the price of the non-Nook version of the slate. 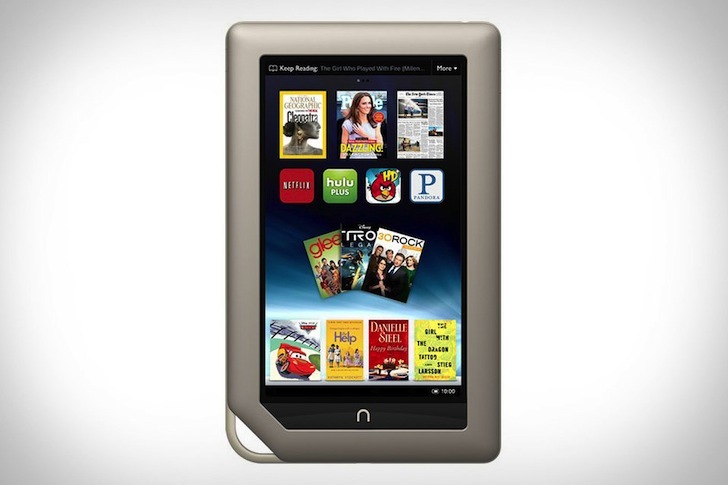 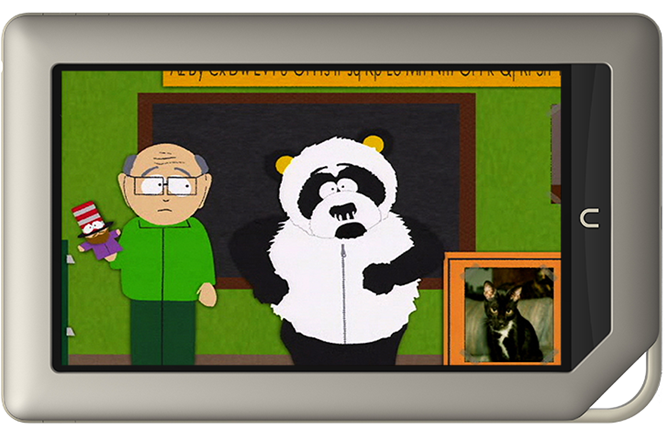 Come November 1st, it may jump up to $349.